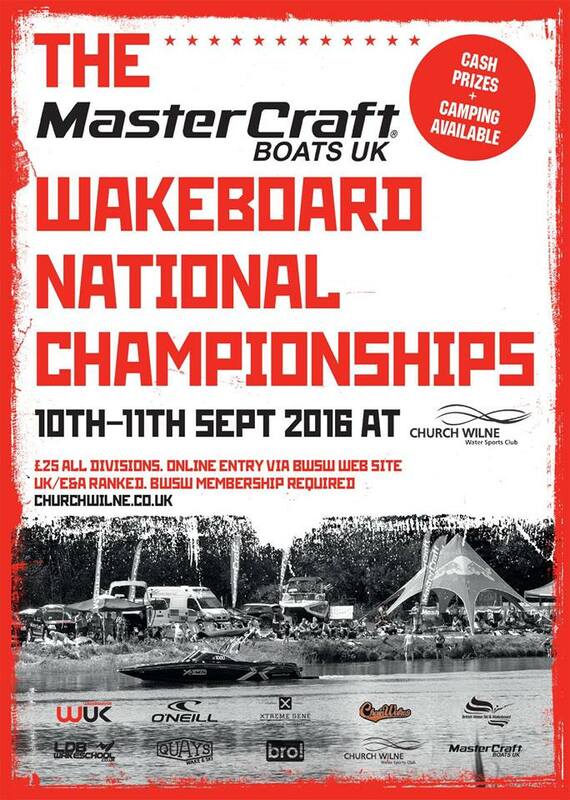 The 10th and 11th of September will see the best UK Wakeboarders descending on CWWSC for the MasterCraft Boats UK Nationals. This is an event not to be missed with full on action throughout both days. A BBQ Party on the Saturday evening with a prizegiving late Sunday afternoon will round off the weekend.